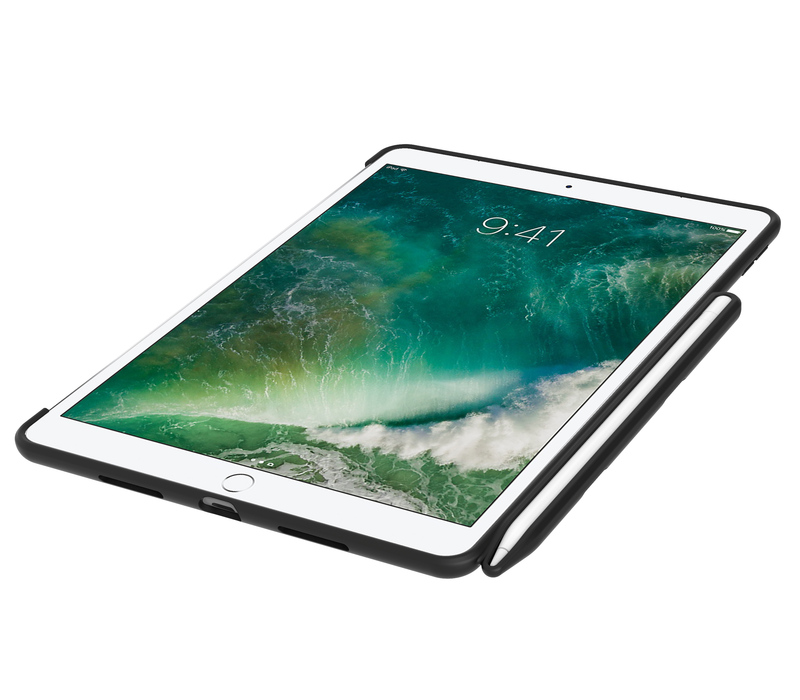 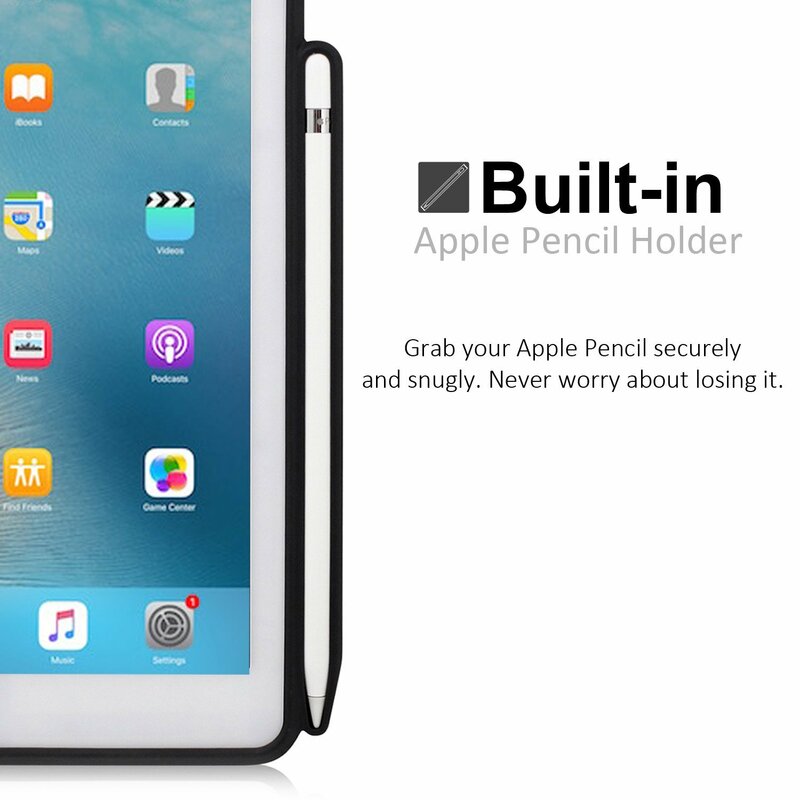 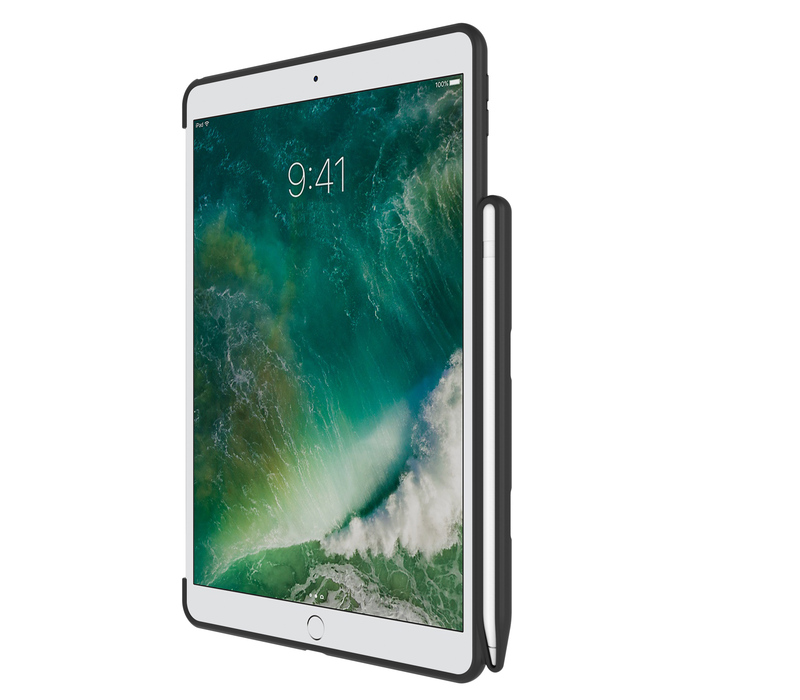 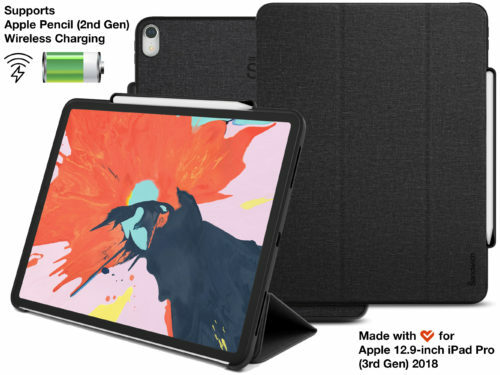 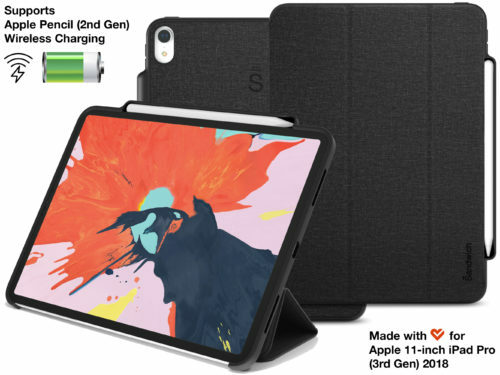 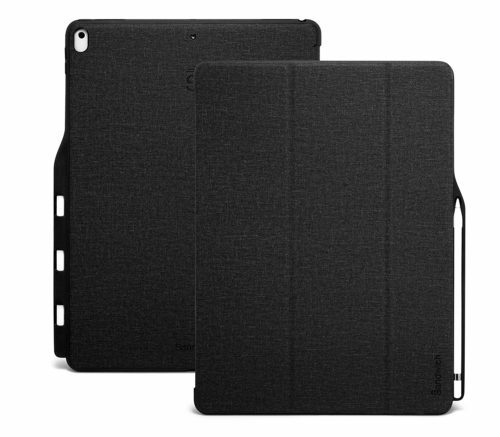 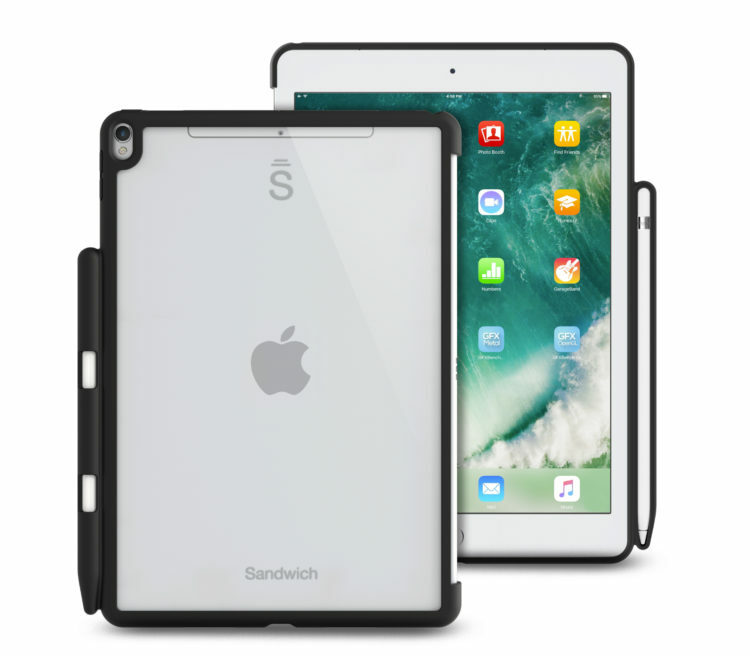 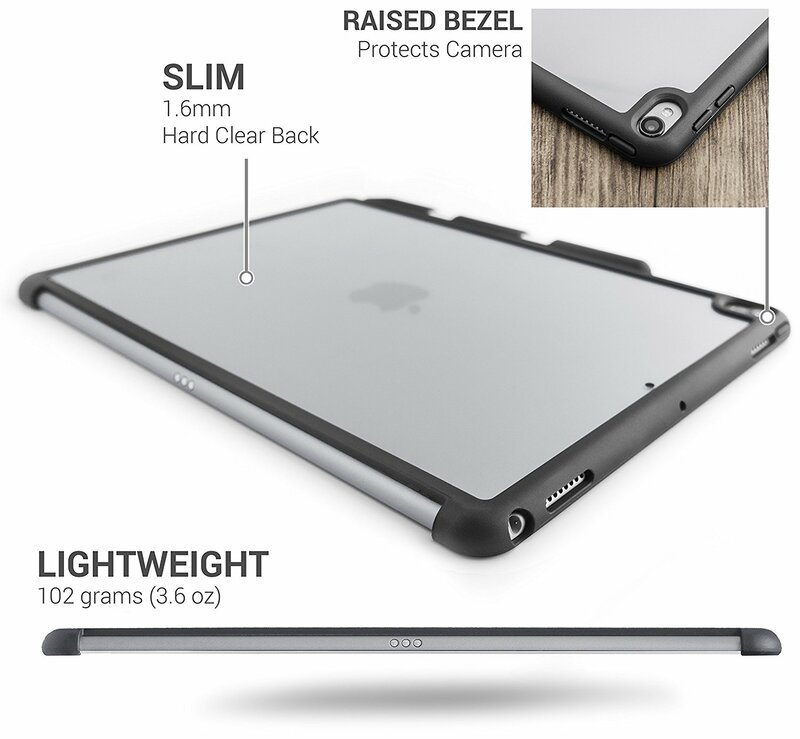 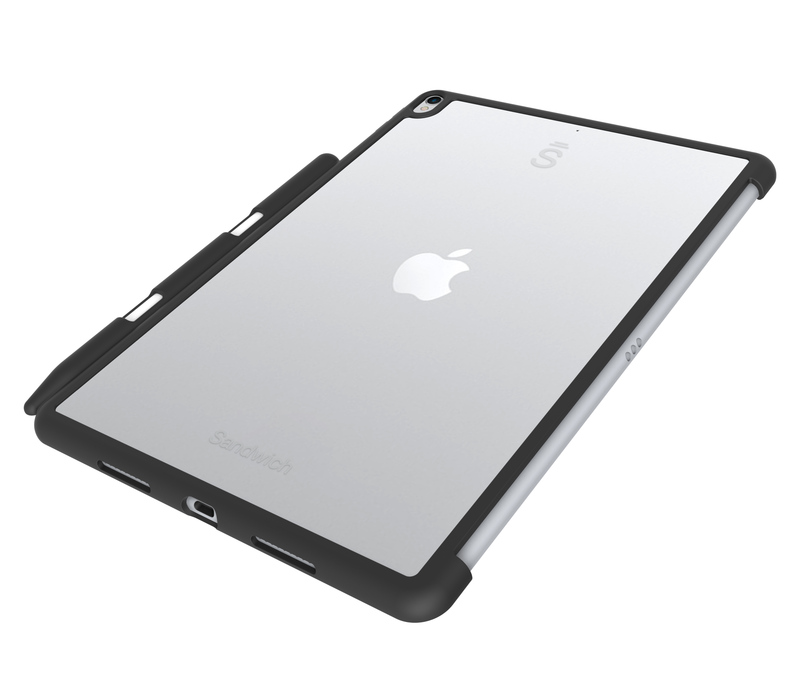 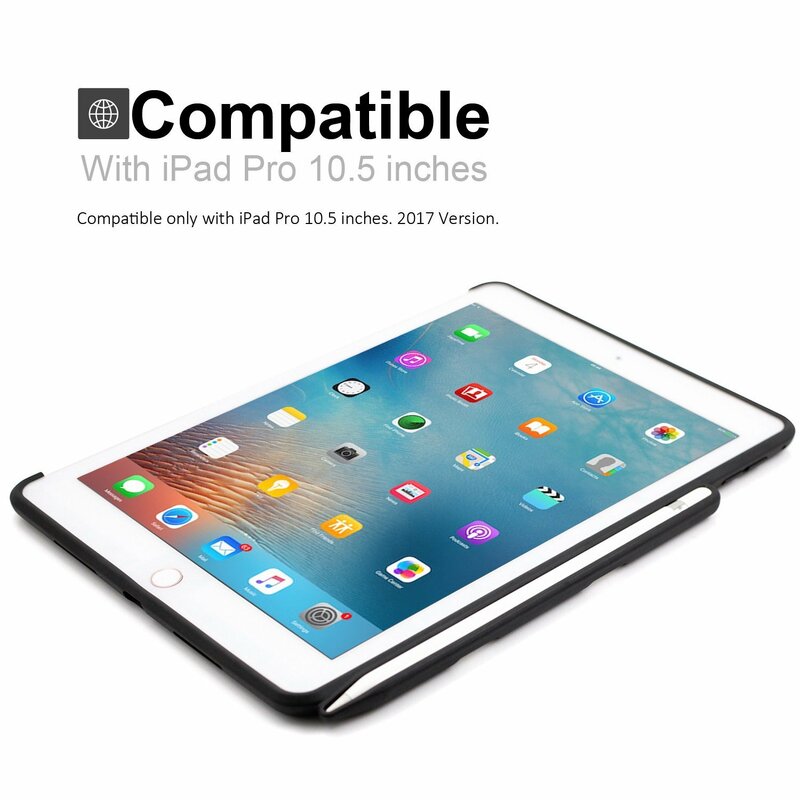 ✅ Smart design: Beautifully crafted, ultra slim outer shell (only 0.15-inch) offers durable, yet lightweight protection. 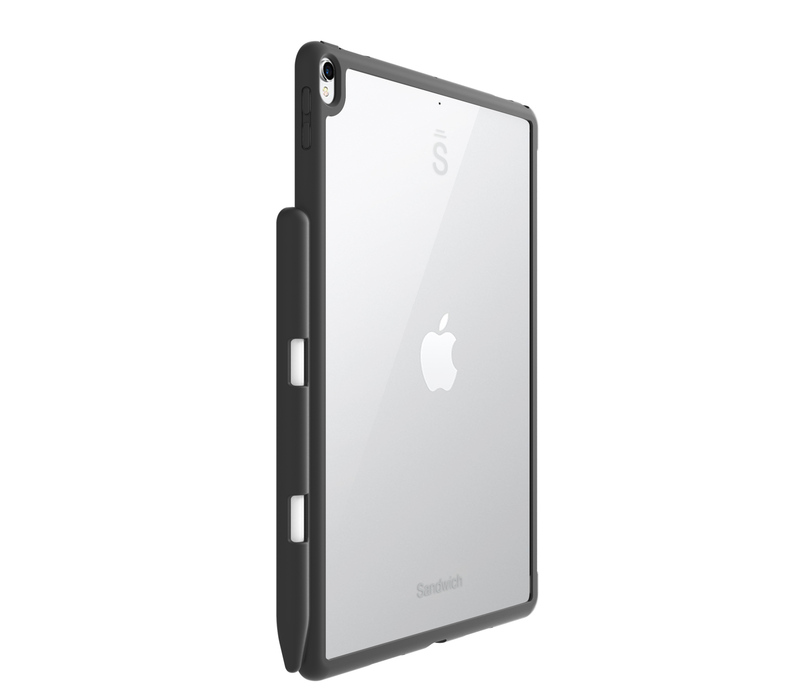 Scratch protection: soft inner lining provides full protection of screen. 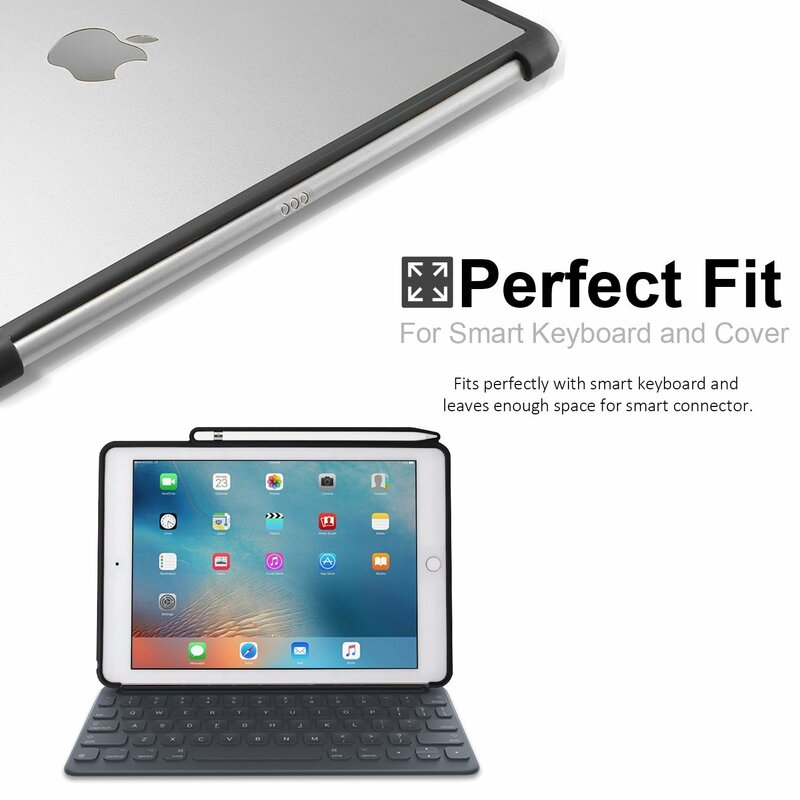 ✅ Perfect Fit: Perfect fit with Smart keyboard and leave enough space for Smart connector. 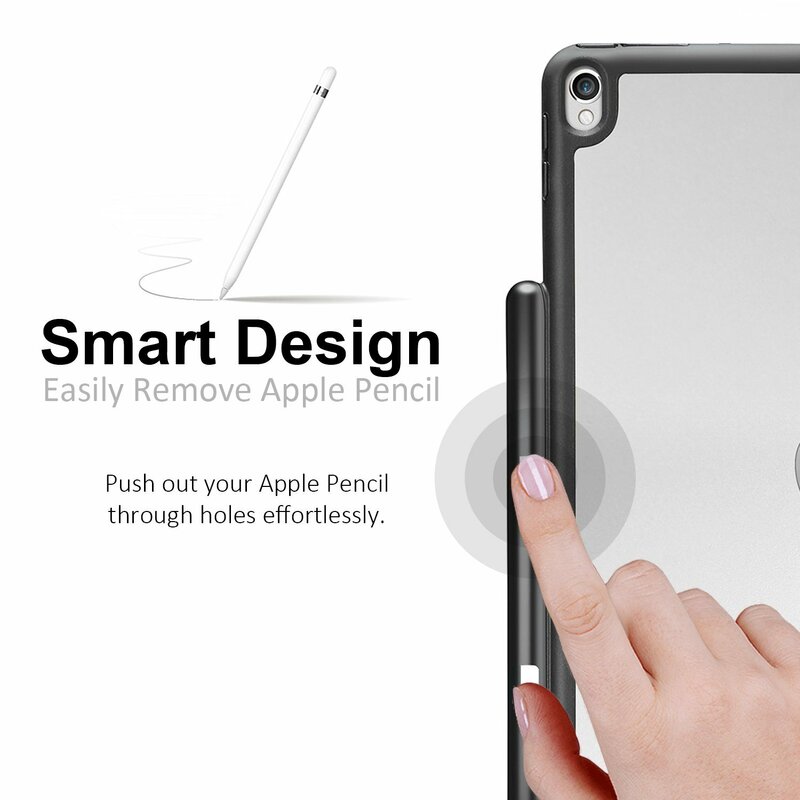 It does not affect the keyboard adsorption.